Grab your Discounted [Product Name] while the store LAUNCH DISCOUNT is on. Once we reach 300-unit sales, we will be increasing the price back up to $23.87. This is absolutely a great gift! 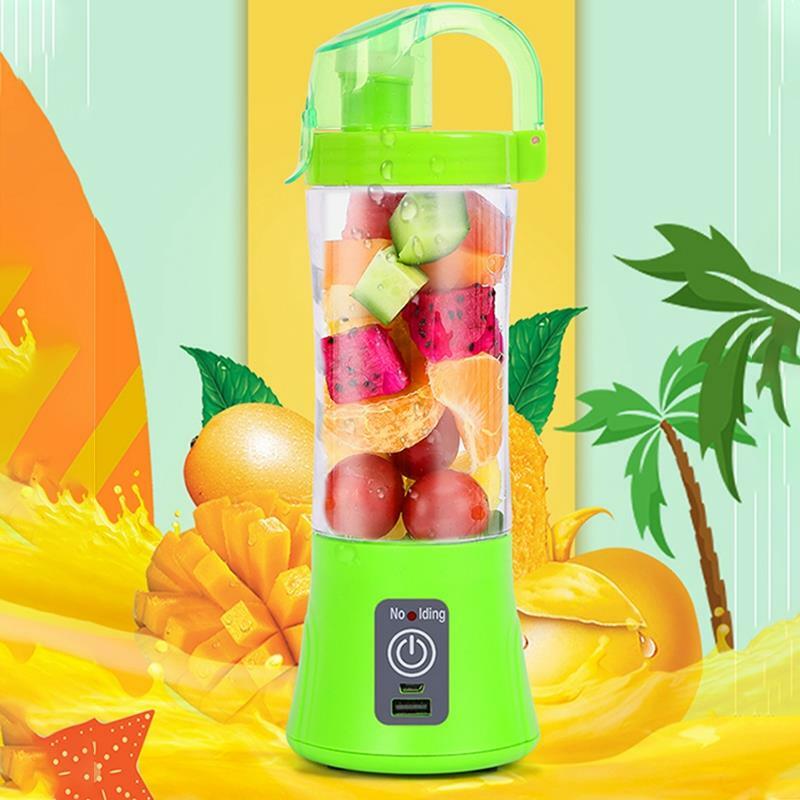 Enjoy Nutritious and Healthy Life with our USB Portable Blender Juicer Mixer Bottle. Simple life and enjoy easily. Made of High-Quality materials. They are safe and reliable. Powerful function, very practical and useful. CONVENIENT: Small and lightweight, charge with USB powered port, good for outdoor, sports and traveling. 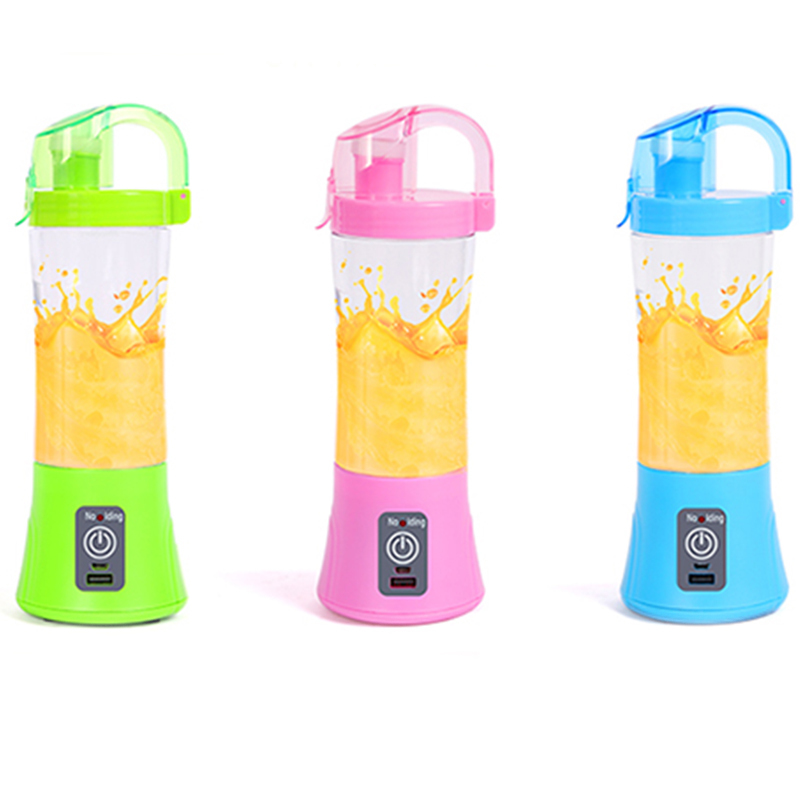 DURABLE & FOOD GRADE MATERIALS: Food grade durable ABS materials, Non-toxic, BPA-free, FDA approved. 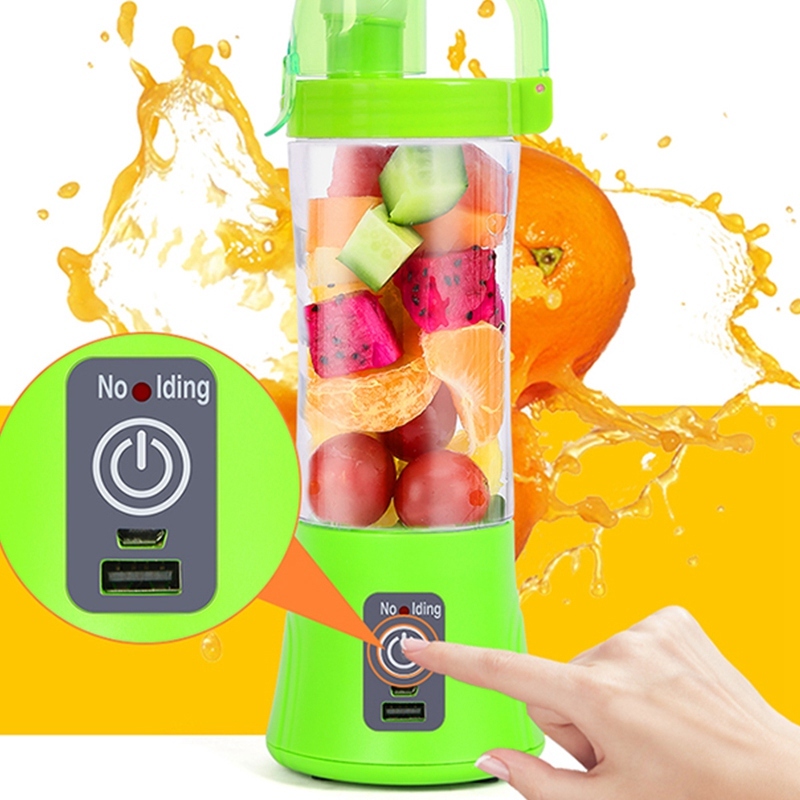 HIGH VOLUME & HIGH BATTERY CAPACITY:14.3 Oz bottle and 2x2000mAh built-in batteries, can be juicing 20 times with a full charge. More than other brands only one 2000mAh battery.